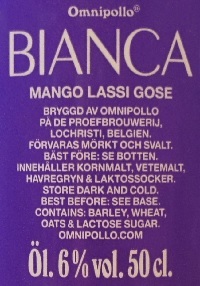 Brewer Description: (from website) Gose brewed with rock salt, lactose and mango purée. 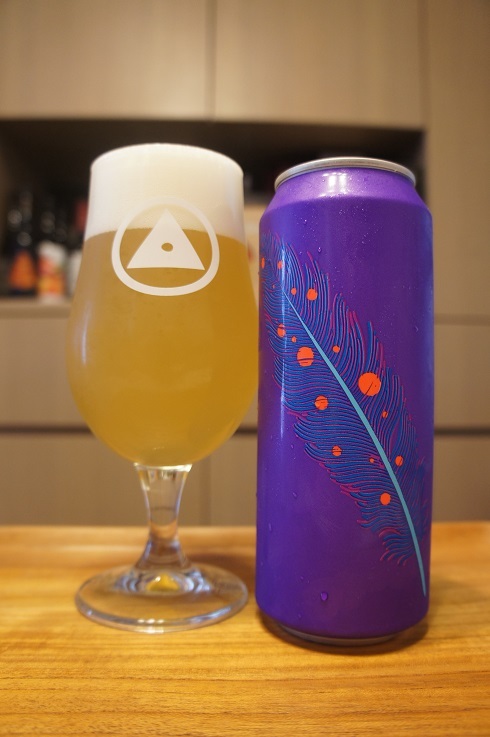 A mango lassi gose! In a can! 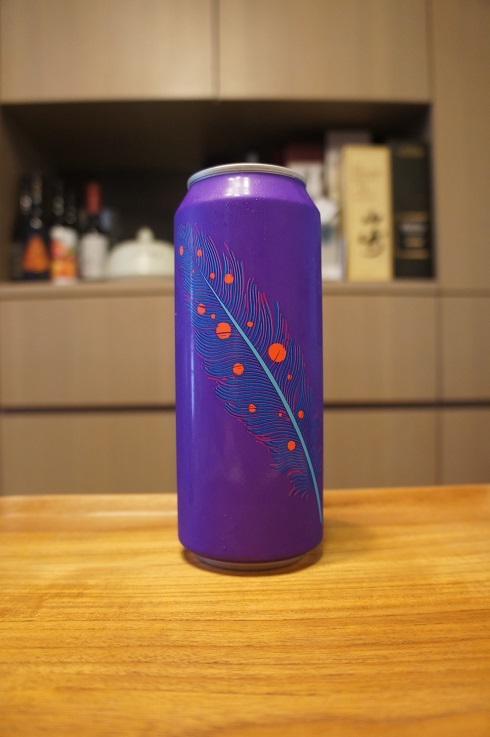 Intro: A 500ml can with a best before date of 5th November 2019. Poured into a Holy Mountain tulip glass. Appearance: A hazy light golden straw yellow colour with a puffy two finger white head that had good retention and left nice lacing. Aroma: Lemon peel, citrus zest with a touch of mango. Taste: Lightly tart and sour, light unripe mango, lemon, citrus zest, rind and peel, and only a touch of salt. Overall: Not bad, but I was hoping for more mango, salt and carbonation as a Gose.